The Department of Defense (DOD) earlier this month announced policy changes affecting non-citizen recruits, causing concern among some participating in a program that offered an expedited pathway to U.S. citizenship in exchange for military service. The Military Accessions Vital to National Interest (MAVNI) program was established in 2009 and targeted non-citizens with in-demand skills such as medicine or the ability to speak some languages. But on Oct. 13, the Department of Defense issued policy changes that impact the ability of non-citizen recruits, both within the program and outside, to obtain citizenship. To apply for naturalization, recruits are required to submit a document confirming their military service along with their naturalization application. Prior to the policy change, one day of service was sufficient to be eligible. But under the new policy, applicants will need to complete all necessary background and security checks, complete basic training, and serve 180 consecutive days in active duty or one year in the selected reserve among other requirements before their service can be considered honorable. Several MAVNI recruits have previously told NBC News that their basic training start dates had been delayed due to the time it takes to secure a background check. In a May memo from Defense officials addressed to Secretary of Defense James Mattis, defense officials wrote that the “enhanced screening process” required for MAVNI recruits “has diverted already constrained” resources. An excerpt of a May Department of Defense memo on the MAVNI program. Many soldiers who enlisted through MAVNI come from Asia — particularly South Korea and India — as well as Africa, Stock has said. 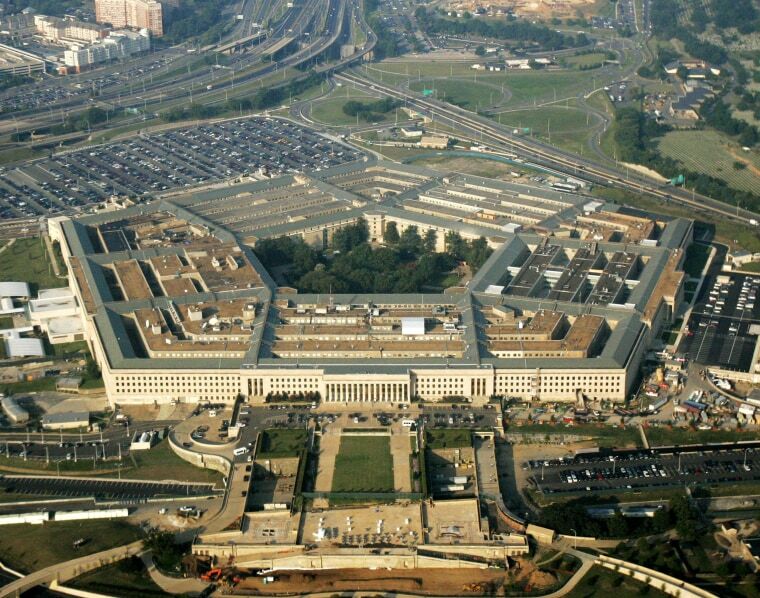 Pentagon spokesman Army Maj. Dave Eastburn said in an email that the department's decision to issue the policy change came after a review of the MAVNI pilot program and finding issues with the overall recruitment to training process. He said the security of the United States is the department's highest priority, but added that it appreciates every recruit's willingness to serve — especially those who aren't even residents of the country. “The active force has a long history of non-resident service members, something we’re very proud of. The unique skillsets these individuals bring is one of the reasons the Department of Defense is the world’s premier fighting force,” he said. Since MAVNI was established, it has recruited more than 10,000 non-U.S. citizens, Eastburn said. But last year, the program was suspended. The changes have caused a new wave of concern among recruits, who said they have been left in a state of limbo. HJ Zhu, 27, enlisted in the military in January 2016 and has yet to be shipped out to basic training. He came to the United States on a student visa and remains in the country lawfully by maintaining a full-time course load at a university. Zhu said he applied for citizenship in April. But because he hasn't yet completed the security and background checks required for MAVNI soldiers, his request for certification of military service would be decertified and his naturalization application will be denied under the new policy, he said. He is considering applying for asylum because he said he fears he would face backlash in China for enlisting in the U.S. military. ER Fukuda, 28, signed his contract with the military in March 2016. He applied for naturalization in July but has not yet gone to basic training nor undergone mandatory screenings. Like Zhu, Fukuda entered the United States on a student visa and attends school full time to remain in the U.S. legally. He said he works 100 hours a week to pay for tuition and other expenses. Fukuda said that given the number of changes that have been happening with the MAVNI program, he wasn't too surprised with the new policies. But he added that after waiting for nearly two years to move forward with his life, he feels like he's losing hope.